Our 360 Beacon package plants your flag. We create a High Resolution 360º panorama. We publish this directly onto Google maps where it appears in searches. 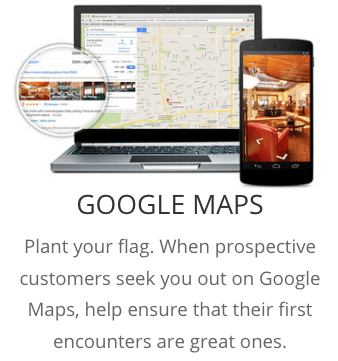 We link to Google Streetview and your Google Business Listing, and website. The content, appearing on map searches, becomes a prominent attention grabber, and brings customers one step closer to the door. Some of our most popular Google content is precisely single panoramas. 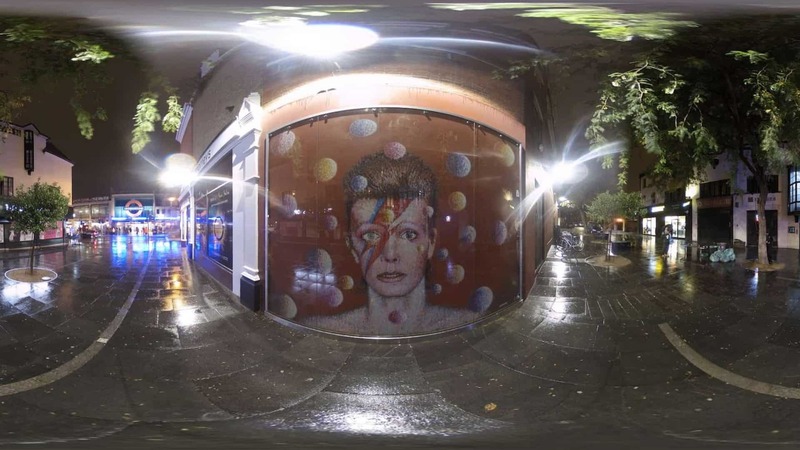 The power of even a single 360º beacon on Streetview should not be underestimated. 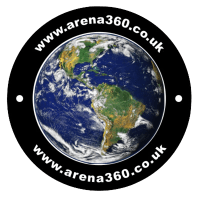 Our 360 Beacon is a standalone service for £99 and becomes a discount code for 10% off subsequent tour products and services.